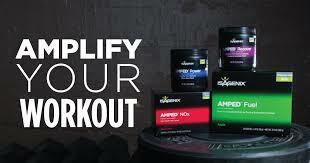 Isagenix AMPED Line is used at the highest levels of competition so you can trust them every time you take them before, during, and after your workouts. Train longer. Recover faster. Perform better. And don't worry, these are natural products with no artificial flavors, sweeteners, or preservatives.